Rating: Liked a great deal -- ice cream sundae delicious! Did I finish? : Yes -- gobbled it up like the aforementioned sundae. 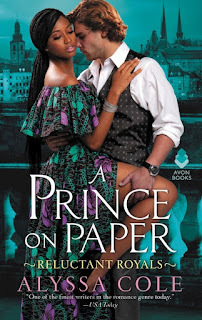 One-sentence summary: A rich American girl sets off for Europe and lands a prize catch in the form of of a Duke -- but is it happily ever after? Do I like the cover? : Love it -- although I'm not sure the dress exactly resembles one from the late 1890s. Still, it's a striking cover that evokes the luxury and elegance of the era. First line: The visiting hour was almost over, so the hummingbird man encountered only the occasional carriage as he pushed his cart along the narrow strip of road between the mansions of Newport and the Atlantic Ocean. Did... I love richer-than-words Cora Cash? : YES. Typically this isn't the kind of heroine I'd fall for, but from the first page I found Cora a really marvelous mix of boldness and insecurity that felt real and compelling. I cared, from the first page to the last, about her. Did... I enjoy this novel despite being unfamiliar with the Browning poem, 'My Last Duchess'? : YES, although after the fact I found the poem and it's fantastic -- short and delightful! 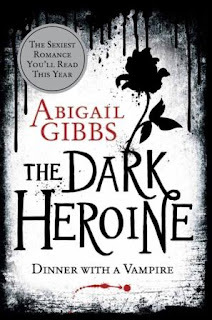 Does... this book have hints of Gothic, a la Henry James and Daphne du Maurier? : YES, and those are two of my favorite authors. Yum! Buy, Borrow, or Avoid? : The paperback has just been released -- get it! It's exactly what I love in a summer read and as I describe it in my review, it's frothy like a sweet cocktail. Why did I get this book? : The era is a favorite of mine and I just fell in love with the cover. Review: This might win for best vacation fluff of the summer, and I mean that in the awesomest way. I've seen Anna Godbersen's YA Luxe series described as Edith Wharton meets Gossip Girl, and I would say that this novel is a grown-up version of the Luxe books. Or, how about this: ever had a gin fizz? This is the book equivalent of that light, frothy, fruity, delicious cocktail. I had to post a Teaser earlier today because I was literally delighted by this story from the first handful of pages, and it honestly gets better from there. Set during the Gilded Age, the story follows American heiress Cora Cash as she hunts, and marries, an English noble. Even though Goodwin's writing is effortless it isn't thin: it's clear she's done her research and her tone balances the utterly serious way high society viewed itself with darkly comedic moments and pointed commentary offered in a very pointed manner. 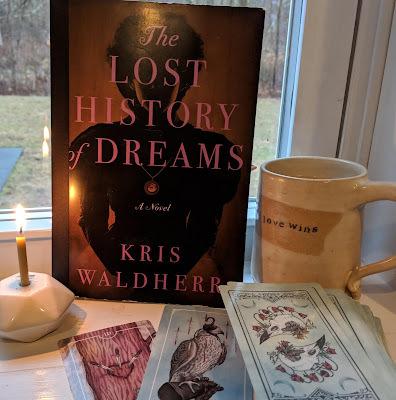 It has Gothic elements, fantastic descriptions of houses and dresses and meals, plenty of intrigue, and a heroine who is self-absorbed and guileless in equal part. Cora actually sold me on the story, from the first: she's outrageous and out-of-touch, but young and unsure in her own way. She made me care for her eventual happiness, even if I'm not normally the type to cheer for rich heiresses! Bottom line: get this book, pour yourself a silly cocktail, and settle in for some very ostentatious fun! GIVEAWAY! The publisher has generously offered a giveaway of The American Heiress to one lucky reader! To enter, leave a comment with your email address. Open to US/CA readers, closes 8/5. 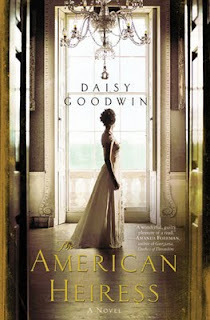 I have an interview with the author, Daisy Goodwin -- comment there for another chance to enter! Ooh! I would love the chance to read this one, and see what I make of the main character. It does sound like a really interesting read, and I thank you for sharing your thoughts on it with us. 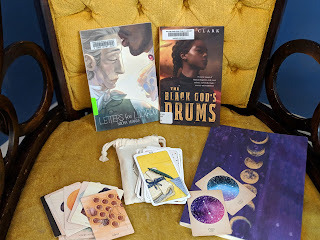 I'd love to be entered in your giveaway, and thanks for hosting it! I've seen this one and I REALLY want to read it. Please count me in. I love the way that you describe it! Great review! Sounds like a good book. Thanks for the contest! Would love a chance to win this. Looks like a fun read. Thanks for the giveaway, and for the heads up on Shelfari! What?! Can't believe that none of the other reviews I have read pointed out that all-changing piece of deliciousness. 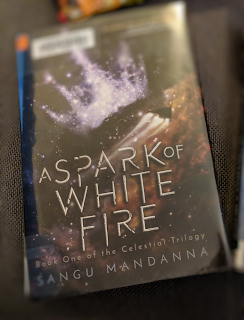 Guess which book I am pulling out from my TBR stack tonight :-) (No need to enter me in the giveaway.) Thank you, Audra! Oh, I would love to win this one. I keep hearing fun things about it! Henry James and Daphne du Marier? I'm sold! I would love to win! dthicks (at) yahoo (dot) com. OK, you've convinced me. AND now I want an ice cream sundae, too. or that cocktail but it is still mid day. I would love to win this book...you had me at an adult version of the Luxe books and the gin fiz comparison! Thanks for the opportunity, would love to win. This one sounds so good! I've been hoping to win one ever since I saw it on goodreads a while back. Thanks! Glad to see you loved this one. I had the audio, but thought the story very descriptive, but the characters were not well developed IMO. I listened to this on audiobook and LOVED it! I love this time period and loved Cora! And the cover is to die for! Ok, this review has me intrigued. I had no intention of being interested in this book until this in your review "Browning poem, 'My Last Duchess'" That has my attention! This sounds like a delightful read (confessing to being tempted by the frothy cocktail description ;D.) Also I love a hint of duMaurier in my reading. And Newport. Lovely. Oh, I would love to read this book! Please enter me! This book has definitely made it on my wish list. Thanks for the giveaway! Great review, the book sounds amazing I would love to read this one, please enter me. Great review! This sounds like a book I would definitely love to read. I'm a big fan of the time period and love Edith Wharton and Anna Godbersen's the Luxe. I can't wait for your interview tih Daisy Goodwin. Thank-you for the chance to win! I would love the chance to win a copy of this! I'm looking forward to reading it. 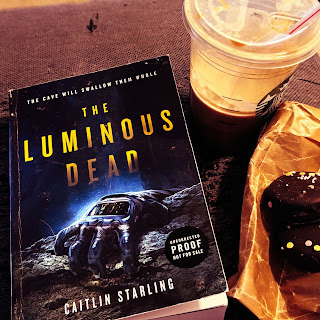 I'd love to read this book, it's on my tbr list, thanks for the giveaway!! This book looks great! Thanks for the giveaway!! This book sounds so good! I cannot wait to read it! Thanks for the giveaway. I love there period and the subject. I think reading this book would give me a little window into my grandmother's life. She was a child in the 1890s but I think she experienced some of the richness of that era. I would love to win this book. I would loveeee to read this book!! plus the cover is so beautiful!! I saw this book at BN last week - I put it on my wish list! Thanks for the chance to win it! Well, based on your rave review of this one, I'd love to give it a shot. Please count me in. Thank you! Sounds like an interesting read! Thanks for the giveaway. Given you are comparing it to a sundae sign me up please. Please sign me up. Thanks!!! !